Efficiency, Cleanliness, and Guest Experience separate the winners from the losers. 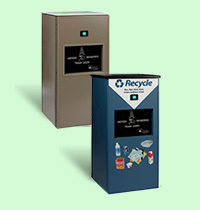 Handling trash can be a challenge for high-volume cafeterias and food courts. 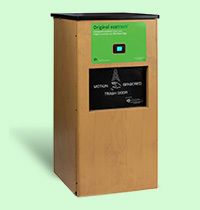 ecotrash® can help. 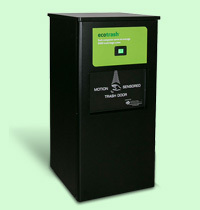 Whether your goals are cleanliness, sustainability, or labor efficiency, ecotrash can help you get there. Clean restrooms make a statement in every business. ecotrash® can help. 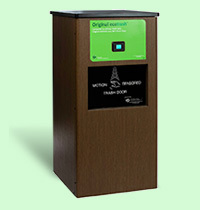 Original ecotrash is driving sustainability and reducing trash going into landfills. Still curious about compaction? 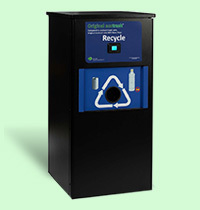 Here’s more information about rethinking trash.